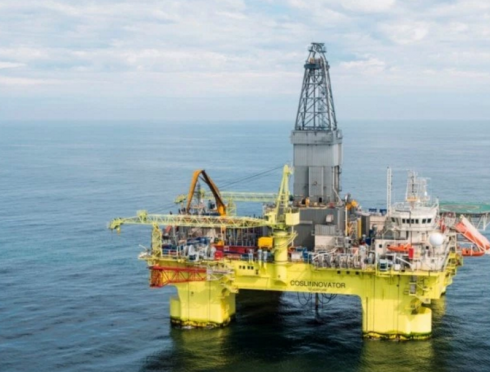 A report into the investigation of how a worker died when a massive wave hit the rig he was working on is to be published this week. Rune Morten Narvag, 53, died during fierce storms in the Norwegian North Sea in December last year. Read the article on Energy Voice.